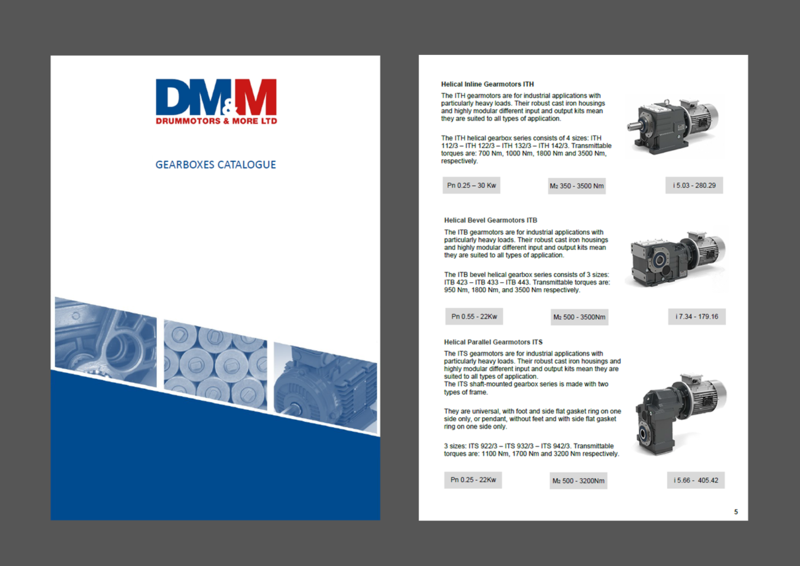 This prototype catalogue contains all the information you need about the gearboxes we distribute in the UK. Stock information on all Transtecno gearboxes and Watt Drive gearboxes. Take a look inside by clicking here or clicking on the image below.